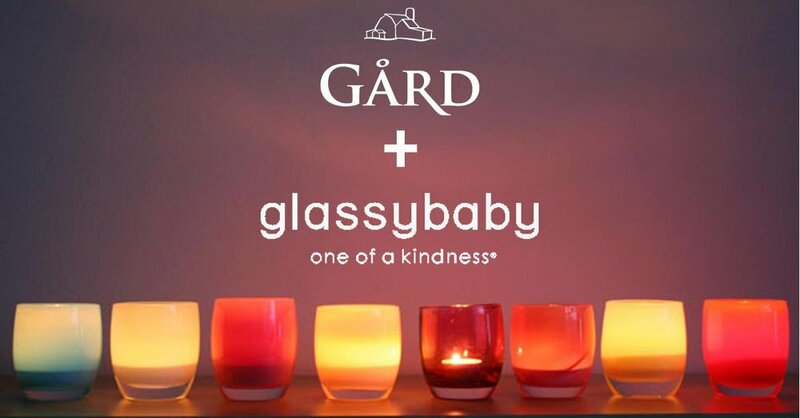 Join us as glassybaby hand-blown votives make their way to the Ellensburg Gard Vintners tasting room. Hundreds of votives and drinkers in dozens of colors will be available to purchase. A 10% portion of the proceeds will benefit the Gretchen Weller Foundation.